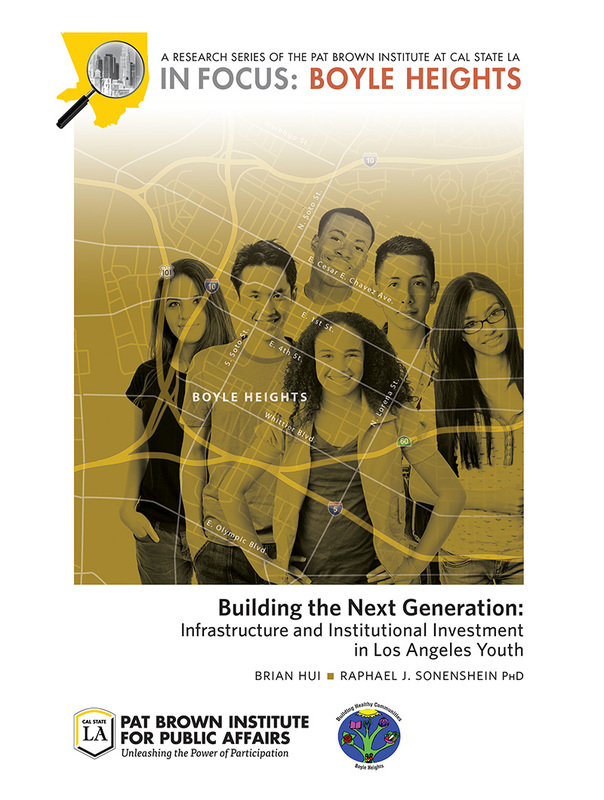 The Pat Brown Institute creates future leaders by broadening their experience as civic players and developing their skills in civic dialogue and civic discourse. 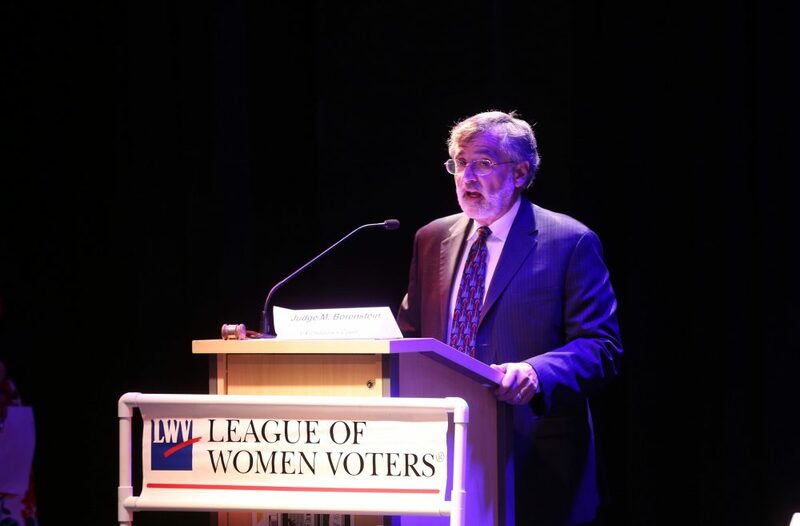 The Institute has combined our extensive experience hosting candidate debates and our experience working with youth to offer debate training for high school and college students. 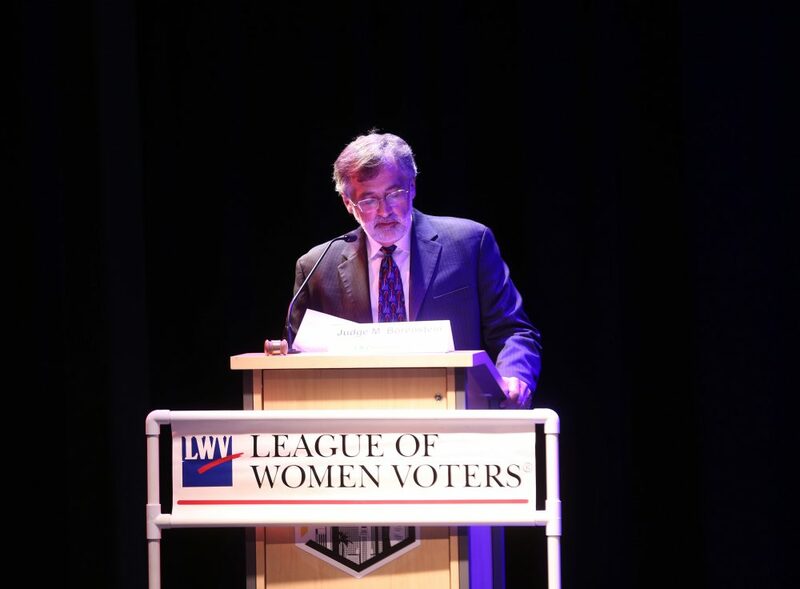 Our unique programming provides students with the knowledge necessary to host professional, informative, non-partisan debates. 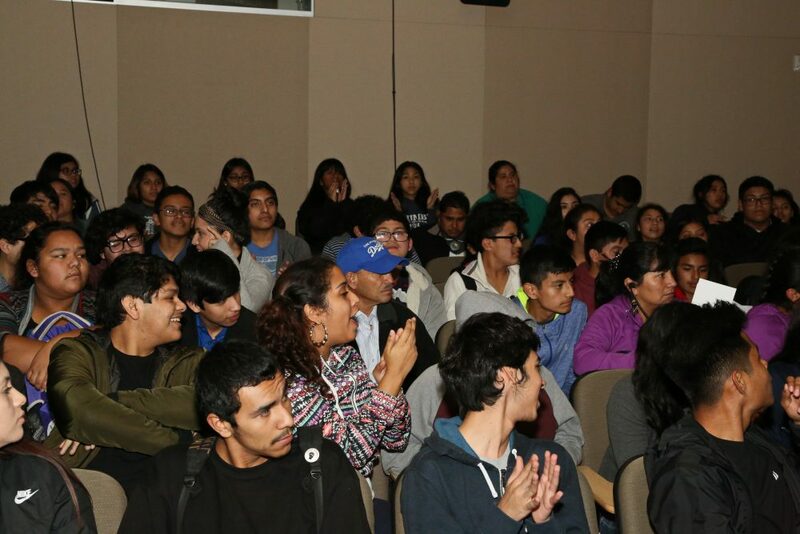 Upon completion of the program, student participants learn the value and importance of informed civil discourse. 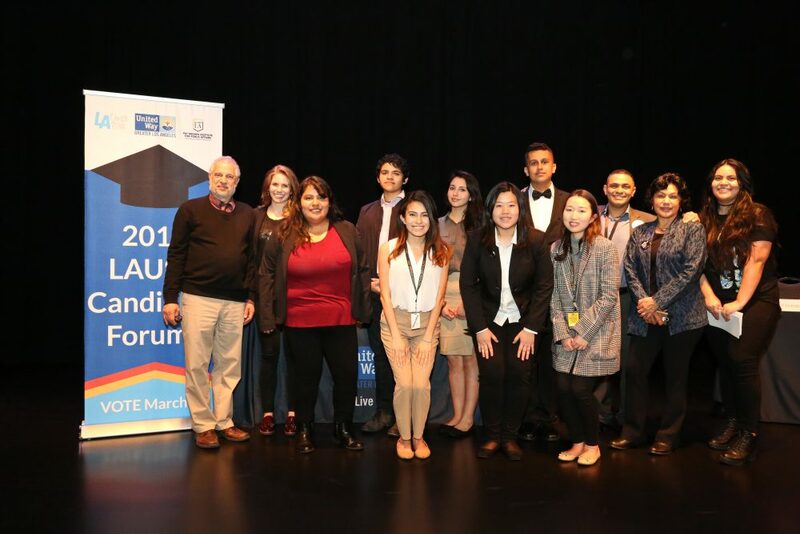 Our Student Debate Training program seeks to advance the all-important mission of engaging youth in politics and developing future leaders by supporting student-led debates with candidates running for office. 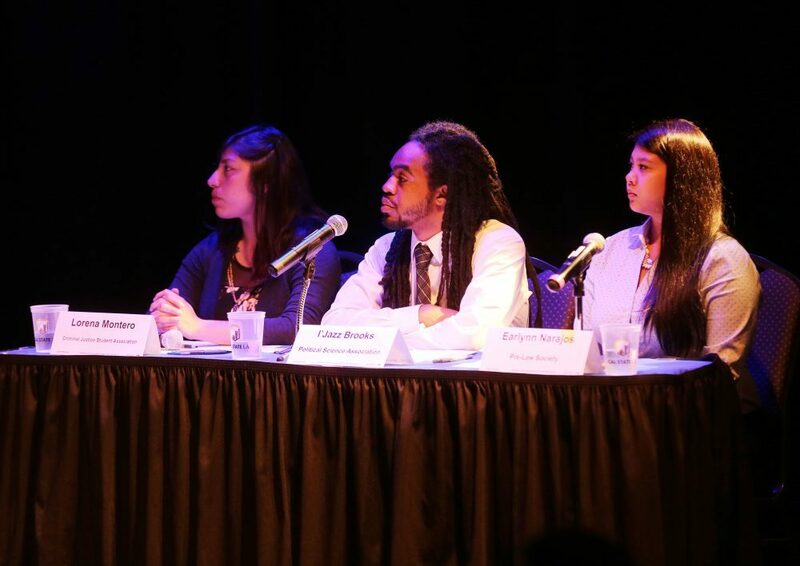 High school and college students are taught to serve as moderators and panelists. Youth are also taught the fundamentals of researching important policy issues and crafting candidate debate questions. 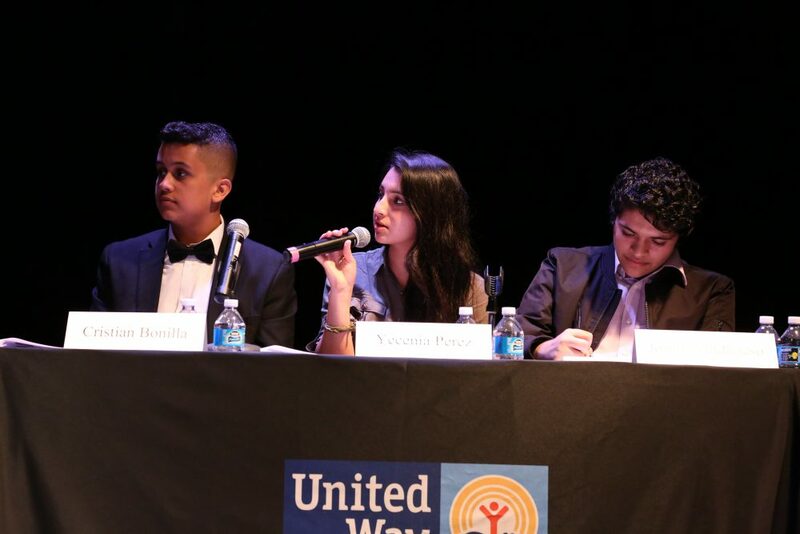 Since 2015, we have partnered with United Way of Greater Los Angeles, Cal State LA’s Pre-Law Society, Criminal Justice Association, and Political Science Association to promote the professional and personal growth of students. 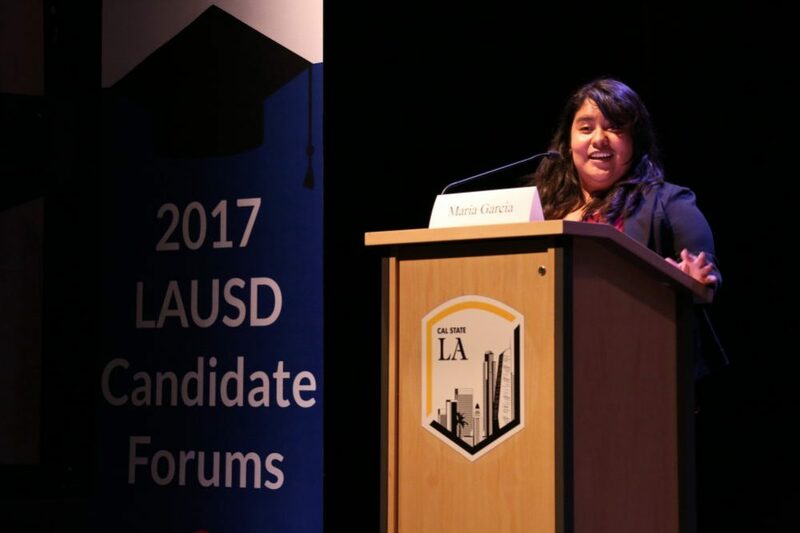 2017 United Way of Greater LA Candidate Forum Series - The first of three United Way of Greater Los Angeles LAUSD candidate forums was held at Cal State LA on February 10, 2017. 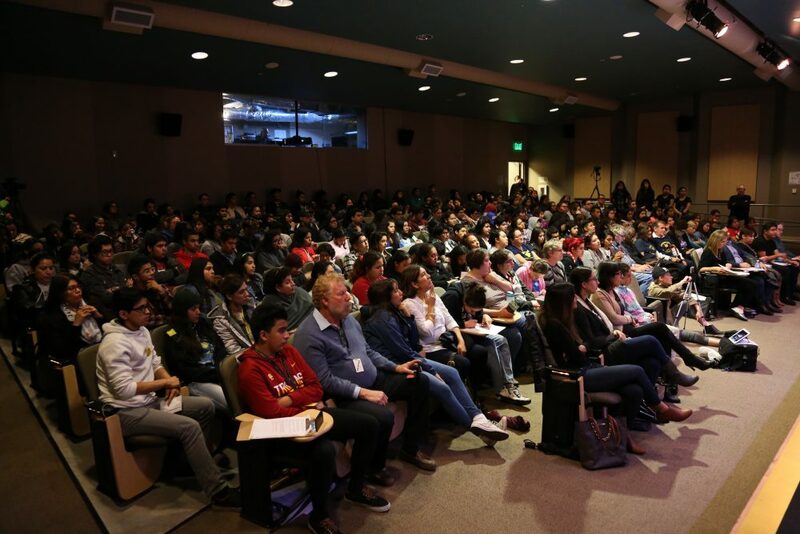 The event drew over 200 people and was preceded by a resource fair for undocumented students and families, and voter registration. 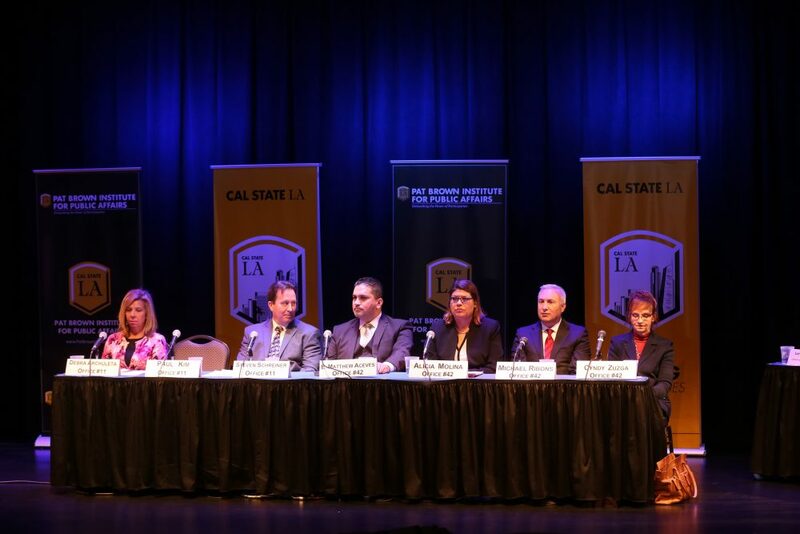 2016 Judicial Candidate Forum - On May 3rd, at Cal State LA's Student-Union Theatre, the Institute partnered with Cal State LA's Pre-Law Society, Criminal Justice Student Association, Political Science Association, and the League of Women Voters of Los Angeles County to host a judicial candidate forum for the 2016 Los Angeles County Superior Court elections.